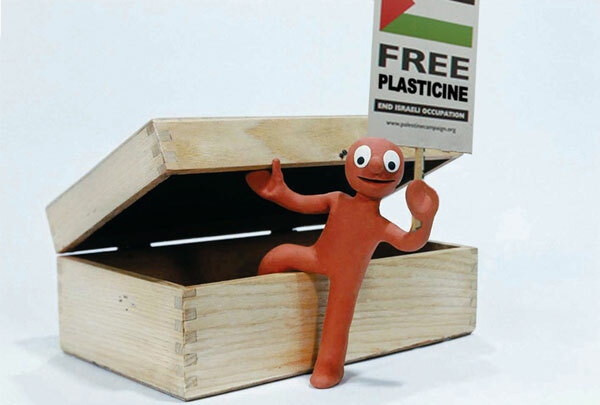 we need to save our invading nation (that had a claim a thousand or so years ago) from these crazy plasticine throwing arabs. They threw putty into my tank rollers, the fuckers. thee then. Good lad. And I laughed.